On this page, I want to give a brief overview of the main outcomes of our research. For the full publication list (and all the blogposts associated with them), visit my publications-page. Mountain roads affect species composition, with higher species richness and a very different community in the roadsides than in the natural vegetation (Lembrechts et al. (2014). PLoS ONE). These mountain roads thus have inevitable effects on species ranges, with lowland (native and non-native) species expanding their ranges on average 600 m upward in the roadside, and alpine species 200 m downwards (Lembrechts et al. (2017). Ecography). For non-native species, mountain roads thus mean a gateway towards higher elevations. Nevertheless, invasion away from the roadsides is currently limited (Lembrechts et al. (2014). PLoS ONE, McDougall et al. (2018). Biological invasions). Invading the mountains along mountain roads indeed requires an invader to overcome a double filter: first, certain traits are favoured in mountain roadsides (the key dispersal pathway to the top), yet secondly a different set of traits is needed when species invade the natural adjacent vegetation (McDougall et al. (2018). Biological invasions). 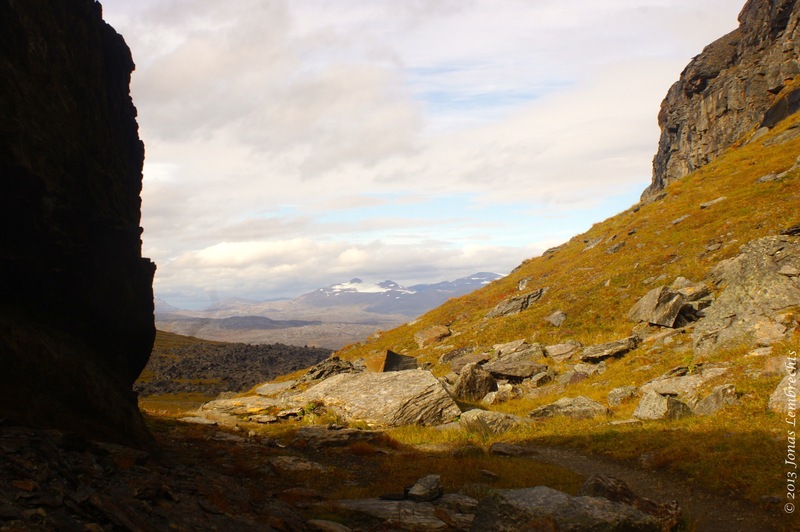 Alpine plant communities in the subarctic are more invasible for non-native species than lowland communities (Lembrechts et al. (2014). PLoS ONE). Along the whole elevation gradient, invasion is mostly driven by disturbance, i.e. removal of the vegetation (Lembrechts et al. (2016). PNAS, Lembrechts et al. (2017b). Ecography). Due to small-scale variation in biotic interactions and microclimate within such disturbances, size of a vegetation gap and location within the gap do matter for the success of the invaders (Lembrechts et al. (2015) AoB Plants). Despite the higher invasibility of alpine areas, the highest elevations are so far relatively free from non-native plants (Alexander et al. (2016). Alpine Botany). Nonetheless, in total nearly 200 non-native plant species have been recorded from alpine environments around the world (Alexander et al. (2016). Alpine Botany). Surprisingly, most non-natives in alpine environments are warm-adapted species (Alexander et al. (2016). Alpine Botany). Even though they like it warm, they perform best in disturbed sites at intermediate elevations. There, climate is not yet too harsh, but the native vegetation grows too slow to provide much resistance against invasion (Lembrechts et al. (2016). PNAS). These warm-adapted species can tactically make use of warm spots in the mountains as stepping stones towards higher elevations, especially with a bit of human help (disturbance, nutrient addition, transportation of seeds (Lembrechts et al. (2017b). Ecography). All of this suggest an increasing risk for plant invasion in cold ecosystems in a future that will combine a warming climate with persistent anthropogenic pressure. The mismatch between how we usually express climate (cf. coarse-grained free-air conditions) and the apparent microclimatic conditions that living organisms experience has only recently been acknowledged in Species Distribution Models. We summarize the currently available methods to obtain meaningful microclimatic data for use in distribution modelling in a review (Lembrechts et al. (2018). Ecography). We propose an integrated framework to measure microclimate for use in SDMs, using a selection of appropriately-placed sensors in combination with both detailed measurements of the habitat 3D structure, and long-term records of free-air conditions from weather stations (Lembrechts et al. (2018). Ecography). We helped building a database of field-based measurements of key plant traits with over 90.000 measurements (Bjorkman et al. (2018). 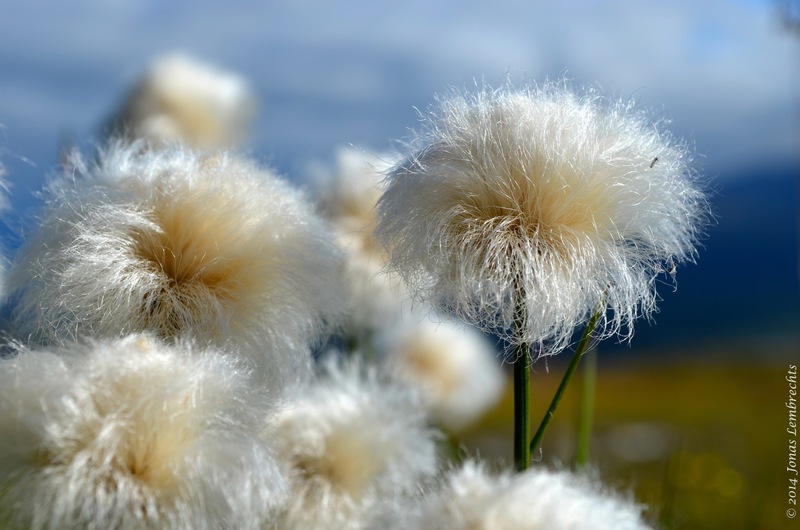 GEB), crucial to answer large-scale questions about the relationship between tundra plants and the environment in a changing future. Litter decomposition is driven more by climate than by species, site or origin of the litter. How much litter remains – and how much carbon and nitrogen within the litter – can thus be predicted best by precipitation, soil water content and air temperature (Portillo-Estrada et al. (2015). Biogeosciences). We came up with a fast and easy alternative to resource-intensive experiments to explore the importance of species evenness for ecosystem functioning, by applying a little trick to existing species richness-ecosystem functioning experiments (Lembrechts et al. (2017). Oikos).